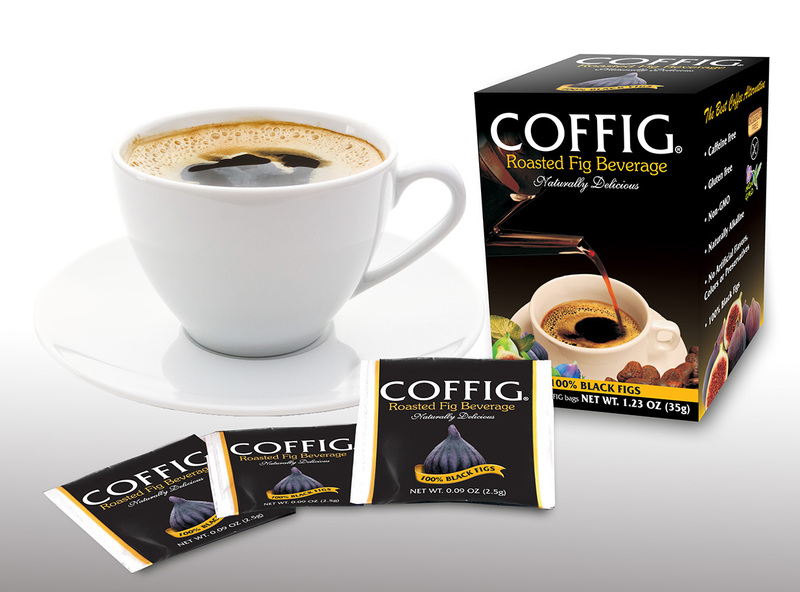 COFFIG is an exciting new drink in the US that has been carefully derived from the finest dry Mission figs from California. Enjoy a naturally sweet, satisfying, and healthy drink that can give your body the essential nutrients it needs to perform at it's best! Provides a natural energy boost! Coffig has already accepted a first round of participants and is not currently accepting offers.